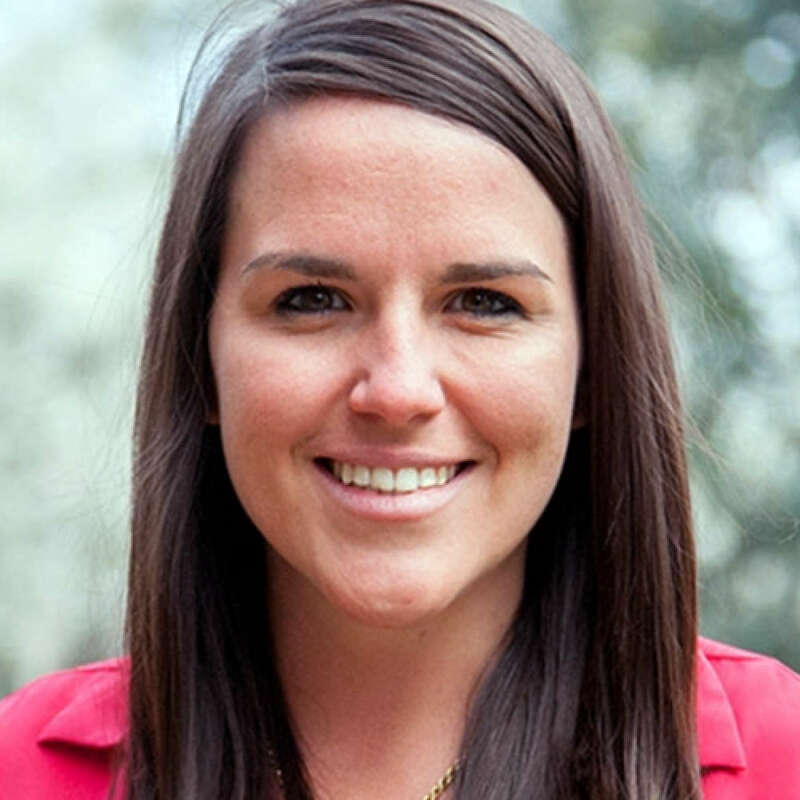 Dr. Jessica Maples-Keller is currently a postdoctoral fellow at Emory University School of Medicine in the Department of Psychiatry and Behavioral Sciences. She works with the Emory Veteran's Program, with mentorship from Dr. Barbara O. Rothbaum, and at the Grady Trauma Project, with mentorship from Drs. Tanja Jovanovic and Kerry Ressler. Dr. Maples-Keller's research interests involve using translational models of fear and anxiety and biological models to identify safe and effective pharmacological and behavioral ways to improve outcomes within exposure therapy for post-traumatic stress disorder (PTSD) and other anxiety disorders. She is also interested in factors that confer risk or impact treatment response within exposure therapy and early interventions for secondary prevention of PTSD. She received her B.S. from the University of South Carolina and her M.S. and Ph.D. from the University of Georgia under the direction of Joshua D. Miller. Dr. Maples-Keller is an active member of the Anxiety and Depression Association of America. She was the recipient of the 2017 Donald F. Klein Early Career Investigator Award from the ADAA. Request More Articles From Jessica Maples-Keller, Ph.D.